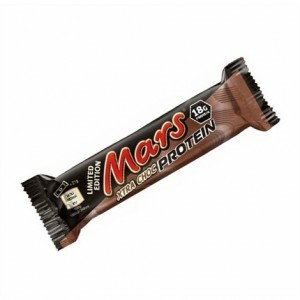 Due to the success of their previous high protein bars the Mars, Snickers and Bounty Protein Bars, Mars has now brought out a high protein version of their popular chocolate covered vanilla nougat - Milkyway. 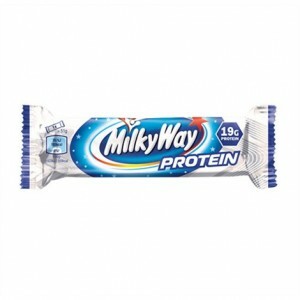 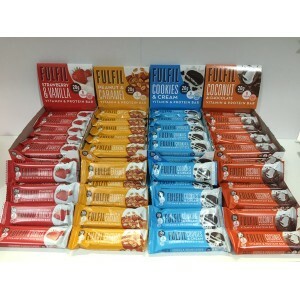 The Milkyway Protein Bar has the best macros compared to the other three protein bars. 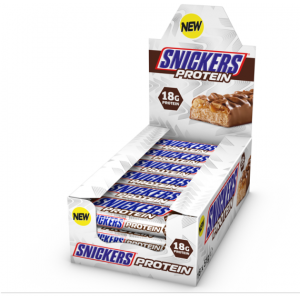 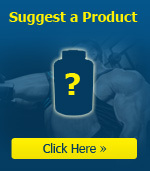 It uses a protein blend of milk and whey protein. 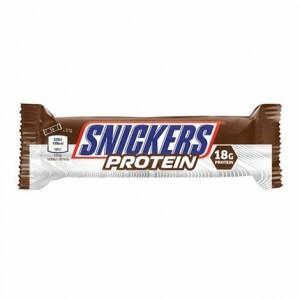 Each of these two protein sources contains a fuller complement of essential amino acids which are important for athletes seeking to boost their muscle recovery rates. Each Milkyway bar has a good serving of protein while containing only 183 calories, making them a great treat to enjoy whether you are training for a competition or on a calorie controlled diet. 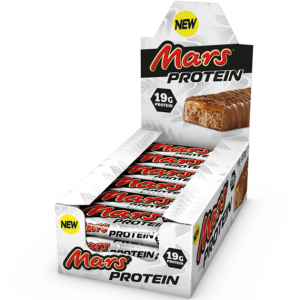 The taste and texture is similar to a real Milkyway Bar, with it being quite a bit more firmer (due to the increased protein). 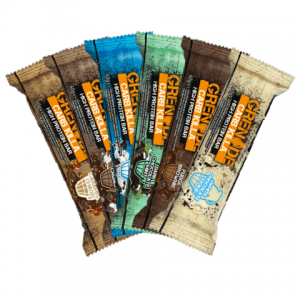 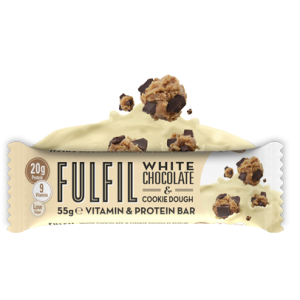 If you do enjoy the taste of a chocolate/vanilla bars but want something high in protein then the this protein bar will deliver. 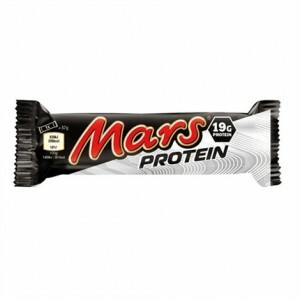 Milk Protein Blend (Milk Protein, Whey Protein Concentrate (Milk), Emulsifier (Soya Lecithin)), Milk Chocolate (19%) (Sugar, Cocoa Butter, Skimmed Milk Powder, Cocoa Mass, Lactose and Protein from Whey (Milk), Palm Fat, Whey Powder (Milk), Milk Fat, Emulsifiers (Soya Lecithin, E476), Natural Vanilla Extract), Hydrolysed Collagen, Humectant (Glycerol), Glucose Syrup, Fructooligosaccharide, Egg Albumen, Whole Milk Powder, Flavourings, Sunflower Oil, Barley Malt Extract, Salt, Antioxidant (Natural Mixed Tocopherols).